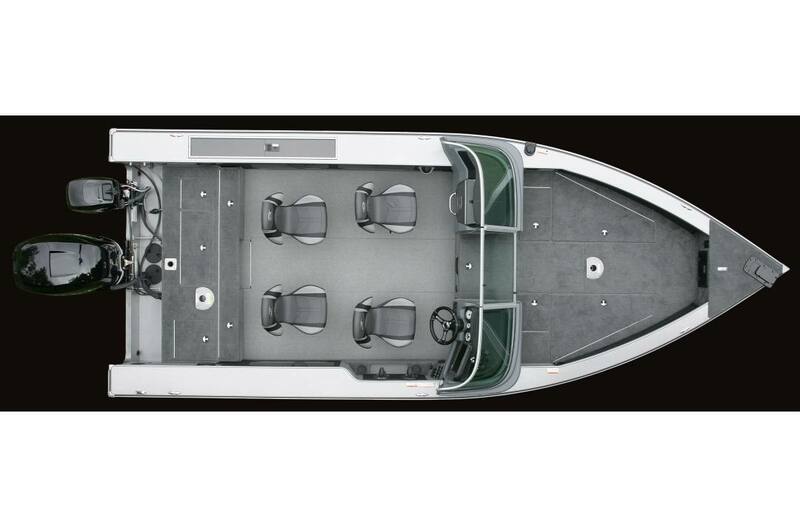 The 2175 Pro V is designed to deliver a top quality experience for a near 22' tournament fishing boat. 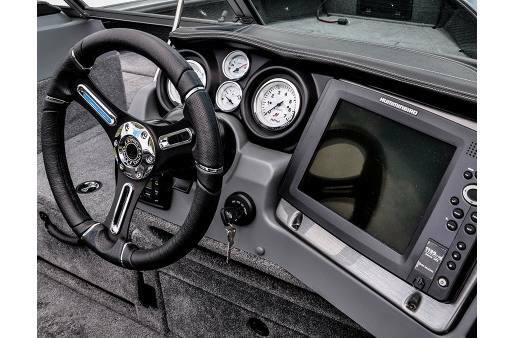 For the serious fishermen looking to catch it all: walleye, musky (muskie), salmon, crappie, or bass, the name Pro V says it all. 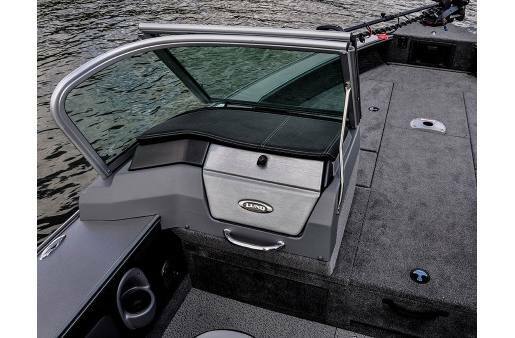 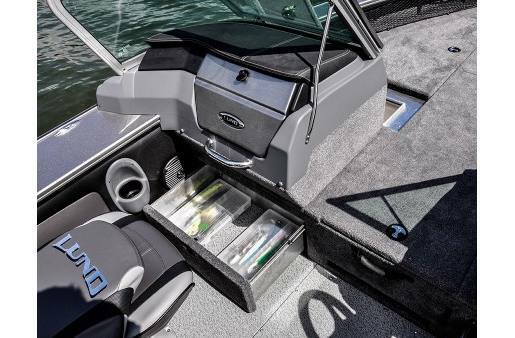 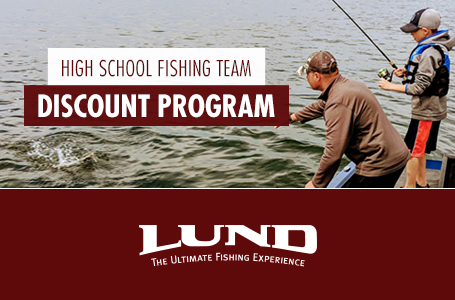 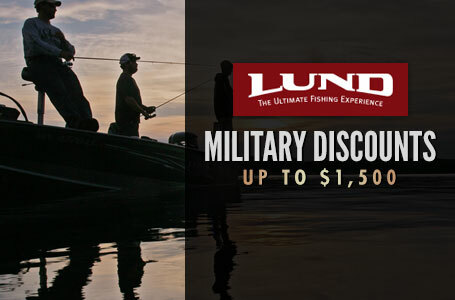 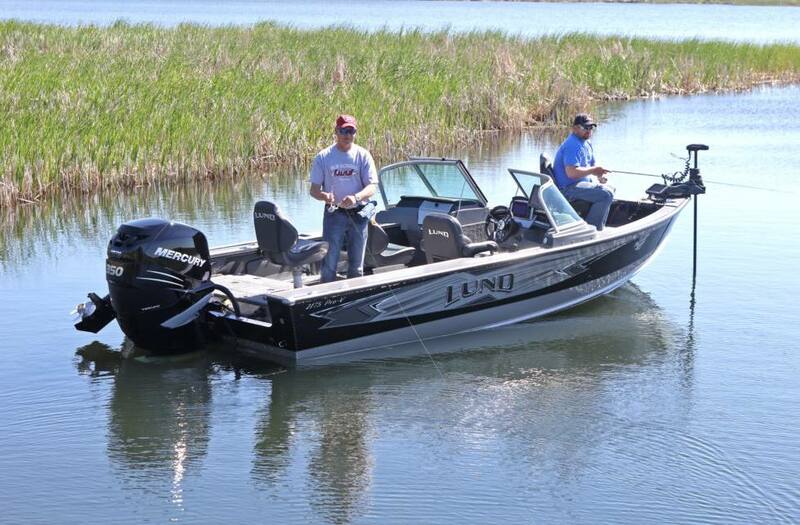 This legendary Lund 2175 Pro V has every fishing feature imaginable for anglers and continues to deliver the professional quality you've come to expect from a Lund aluminum fishing boat. 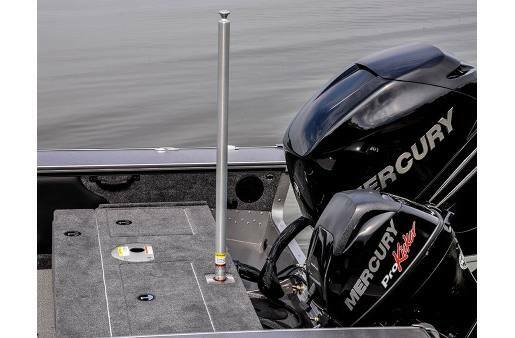 Fuel Tank: 65 gallon fuel tank. 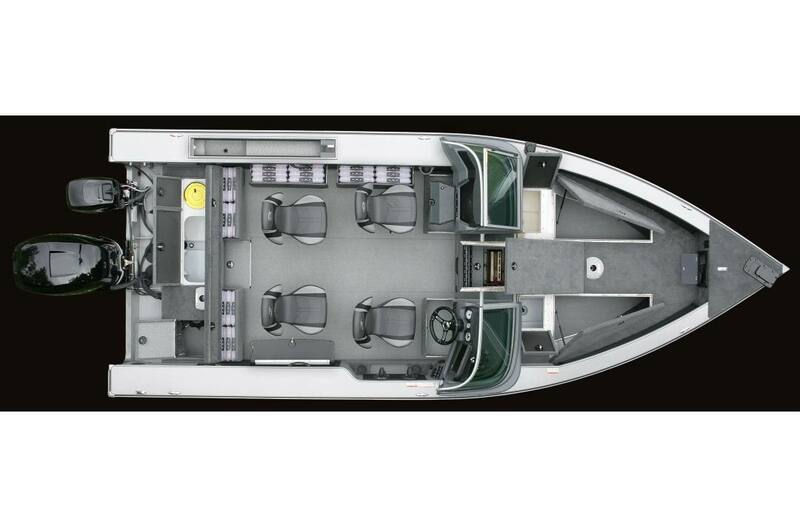 Fuel Tank Capacity: 65 gal.